It fathers day this weekend!!!! It fathers day this weekend!!!! It has been blowing NE all week and the fishing conditions have been a little tough and it looks like it may continue threw the weekend. 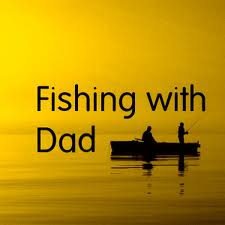 But that dos not mater to DAD he just wants to spend a little time with YOU… So head out on the water this weekend for a little fishing of crabbing. It not about what you catch its about the memories that can only be maid in the outdoors.